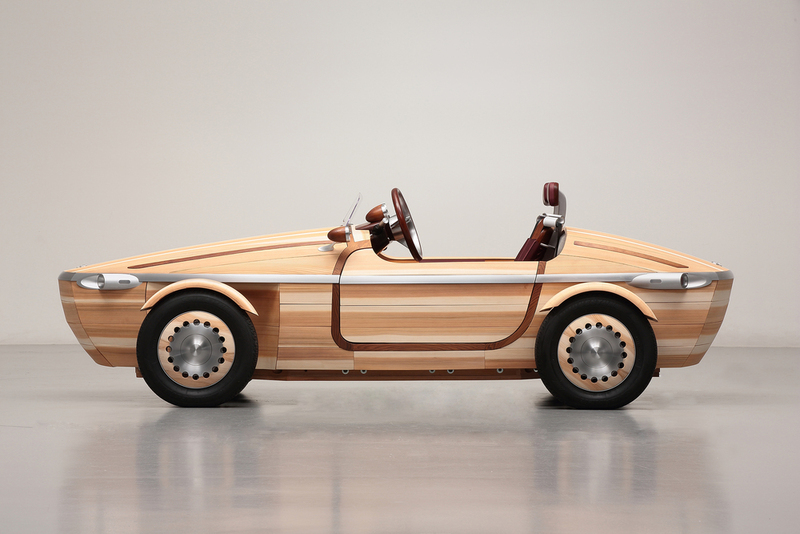 Toyota has revealed a wooden car - the Setsuna - at the Milan Design Week. Making a fittingly stylish first appearance at the Design Week the Setsuna - meaning “moment” in Japanese - was chosen, according to Toyota, to 'reflect that people experience precious, fleeting moments together with their cars’. 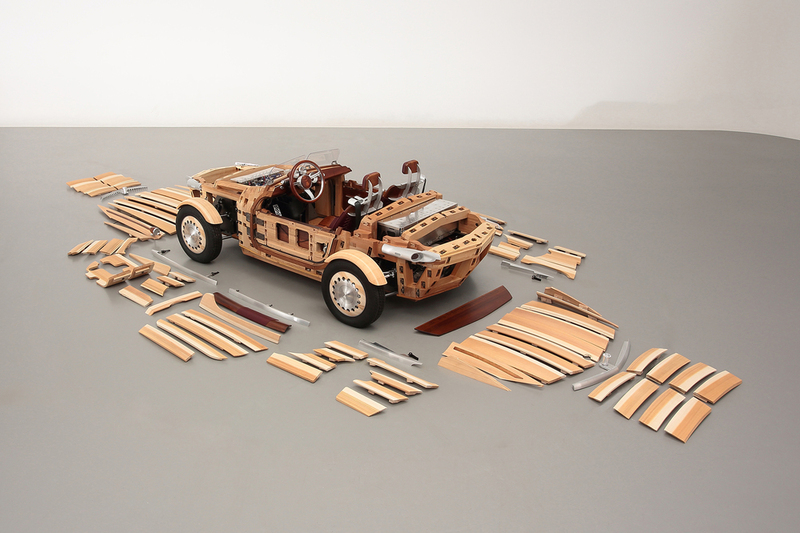 The new concept car is made primarily of wood - a material that is durable yet prone to change over time, reflecting Toyota’s efforts to give form to the developing relationships between people and their cars, says the Japanese brand. The Setsuna symbolises how cars undergo a gradual transformation over the years, ‘as if absorbing the aspirations, memories, and emotions of multiple generations of a family’. The concept expresses the notion that, as a family accrues time and experiences together with their car, lovingly caring for it and passing it on to the next generation, that car will acquire a new type of value that only the members of that family can appreciate - making them irreplaceable to their owners. 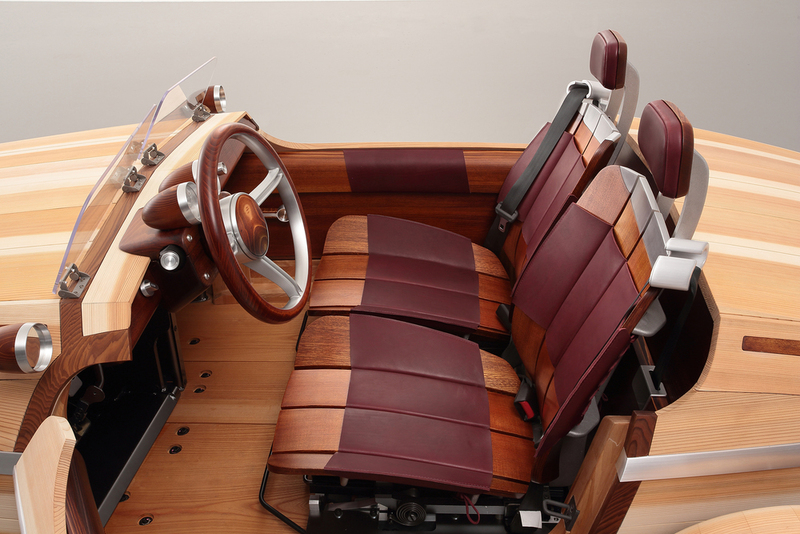 To embody this concept, a variety of distinctive types of wood were chosen for different parts of the car, including the exterior panels, frame, floor, and seats. Wood can last for many generations if properly taken care of and it also changes in coloration and texture in response to its environment (particularly temperature and humidity) and conditions of use, taking on a unique character and depth. Milan Design Week runs from 12-17 April, 2016.